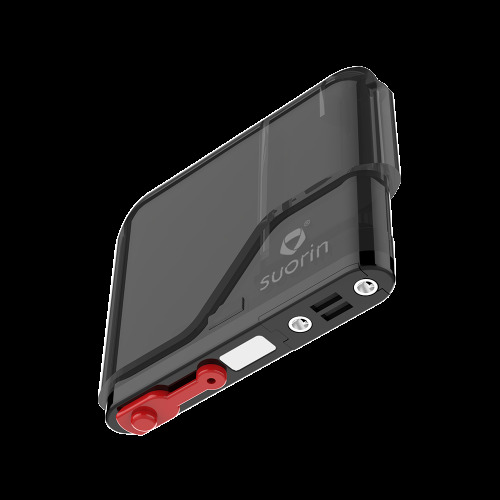 The Suorin Air is an all-in-one device perfected for "stealthy vaping". Smaller than a credit card! 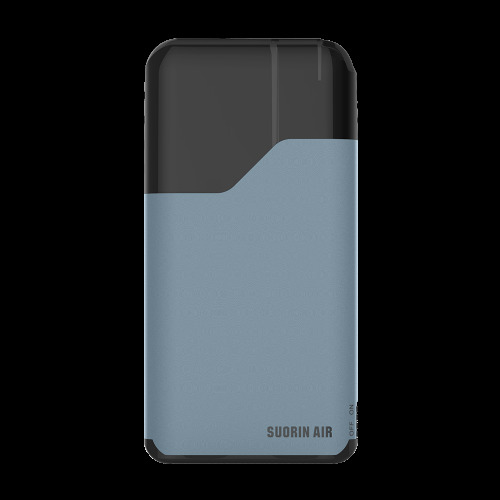 It features a 400mAh rechargeable battery and 2 ml refillable pods that provides incredible battery life and liquid capacity. There are no buttons, screens, or complicated settings - the device is instantly activated through inhalation.